The Bunker Summit - Greece 2007 was a brand new concept; a comprehensive four-day programme of high-level workshops, a topical conference and some unique networking opportunities. 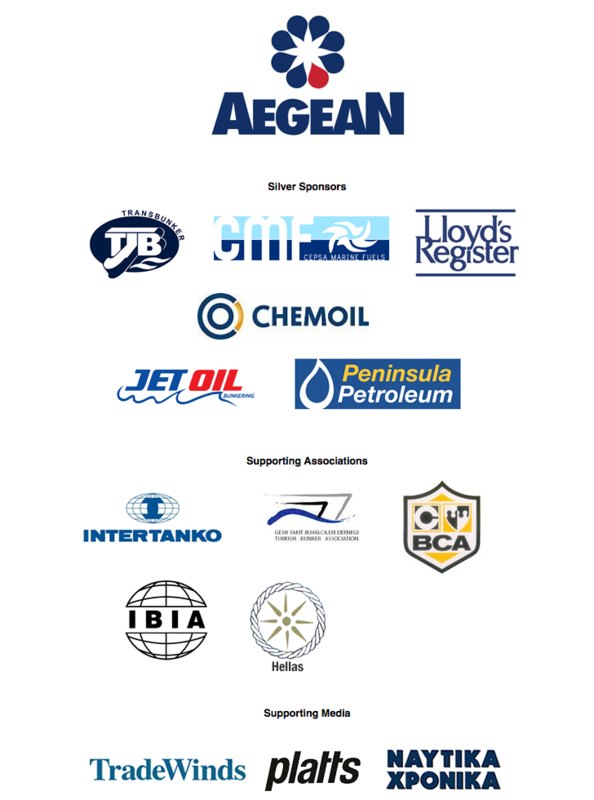 Bunkerworld and Petrospot joined forces to ensure that the programme met the specific needs of today's hectic bunker and shipping industries and attracted top-level delegates, exhibitors and sponsors. The Bunkerworld Forum: Mediterranean and Black Sea, May 10-11, provided a topic-led overview of key issues facing the bunkering industry in those regions. With high-level speakers, the forum aimed to provide insight and debate on key issues: price volatility, fuel oil and crude trends, refining patterns, lubricants, fuel testing, risk management and environmental issues. The week's events began with a one-day Advanced Bunkering Course (8 May), led by Chris Fisher, and an Environment and Emissions Workshop, led by consultant Robin Meech. On May 9, the Bunker Arbitration Experience was a true-to-life 'mock' bunker arbitration which vividly demonstrated what can - and often does - go wrong and how, through arbitration, the resulting disputes can be resolved. T TBS Denizcilik ve Petrol Ürünleri dis Ticaret A.S.